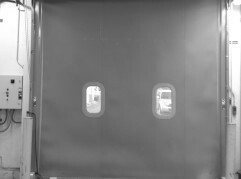 Reliable Door and Dock specializes in commercial door repair, serving Milwaukee, Chicago, and the surrounding communities. 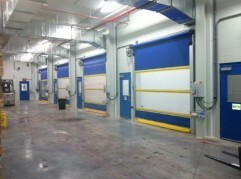 Overhead door, high speed door, loading dock & overhead door repair & service. Reliable Door and Dock services and repairs all brands of high speed doors, overhead doors, dock levelers, and specialty doors and loading dock equipment. Our skilled and experienced technicians can trouble-shoot and repair even the most difficult problems. 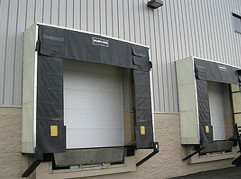 Reliable Door and Dock also specializes in new equipment installation. Our technical advisors help you pick the best solution. Our factory-trained technicians remove old equipment, make building modifications if needed, expertly install new equipment, and train on start-up, operation and maintenance.